I found another great spot to stay at if you ever find yourself traveling around Italy. You can check out the other location in Italy I posted about here. 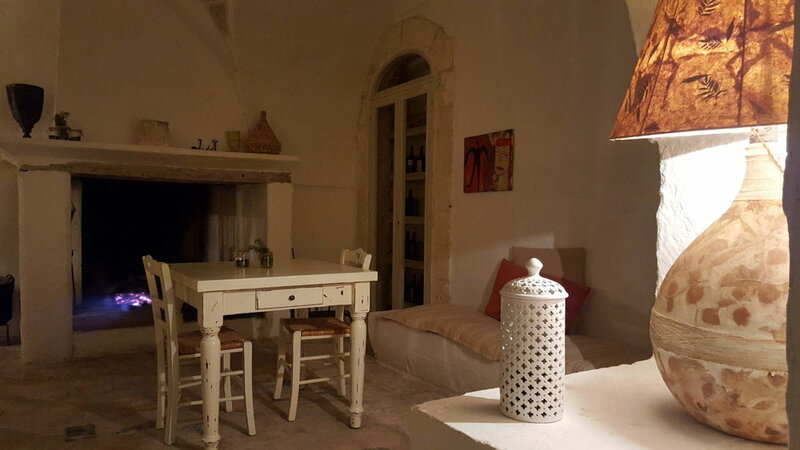 This Masseria is located in the countryside of Fasano. 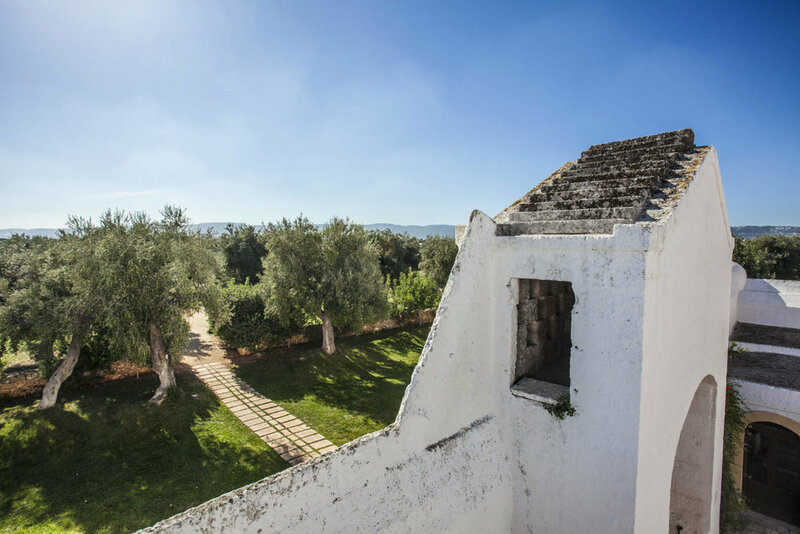 A husband and wife team decided to restore the Masseria about 15 years ago. They strived to preserve its character and created a sustainable, beautiful country house. With eighteen suites available, each suite comes with its own breathtaking view and would fulfill any traveler's dream of a relaxing and nature filled experience! Find out more about this beauty here!